Sunny Brae is non-smoking throughout. 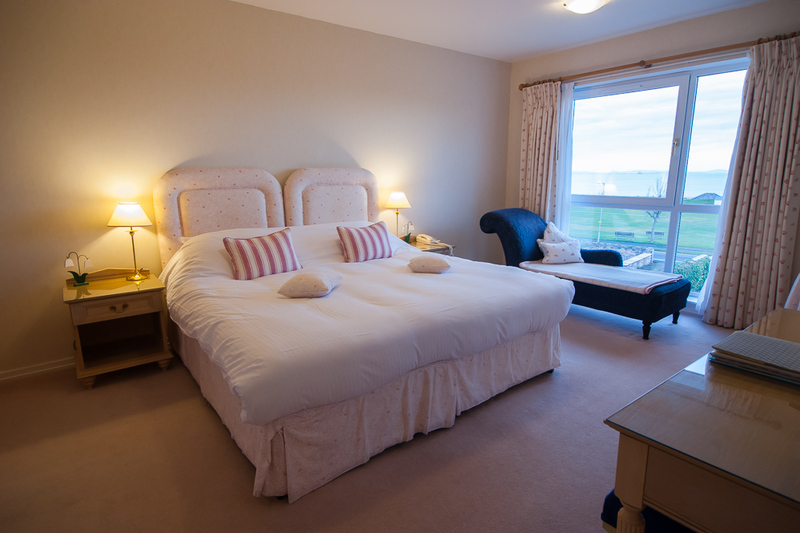 We have three Seaview rooms with one fitted out for wheelchair access. 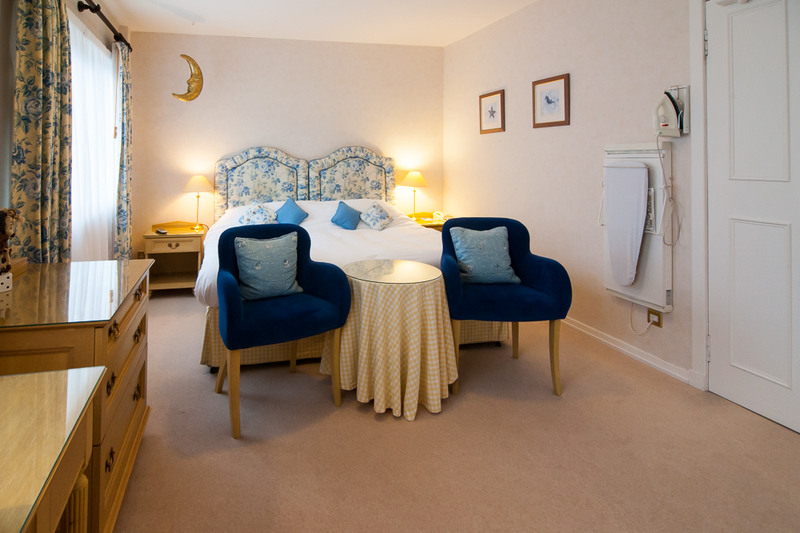 Each room has been individually fitted out and furnished to a high standard. They all have complimentary WiFi, bath robes, hospitality tray, trouser press, iron and ironing board, hairdryer and LCD TV with Freeview. One of the Seaview rooms has bath and shower and the other 2 have shower only. 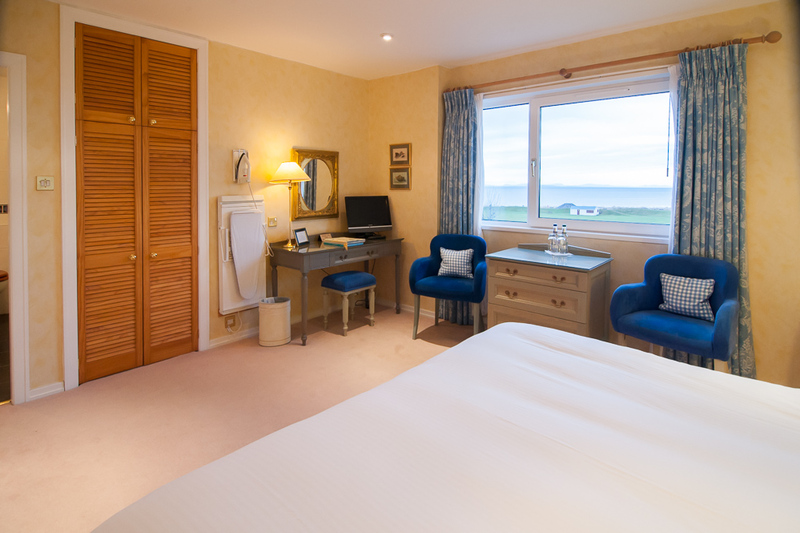 The Master room has floor to ceiling window offering a wonderful sea view. The bed can be either a king size double or twin. The large bathroom has bath and shower and there is underfloor heating. Whilst relaxing and enjoying the uninterrupted view of the sea, you may be fortunate enough to spot some of the famous Moray Firth dolphins, as well as windsurfers and yachts. All the double / twin rooms have king size beds which are 6 foot wide in double format and 2 x 3 foot when twin. Two of our standard rooms have bath and shower while one has a walk in shower only.